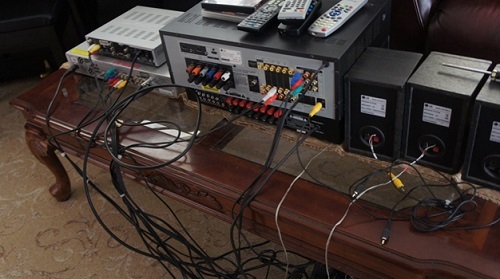 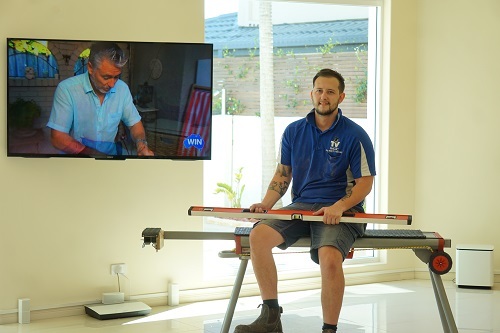 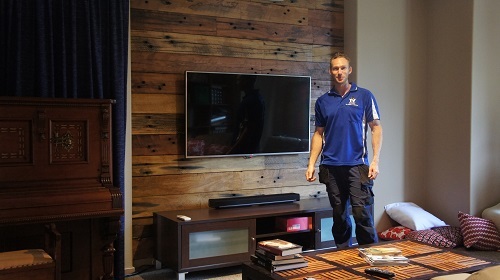 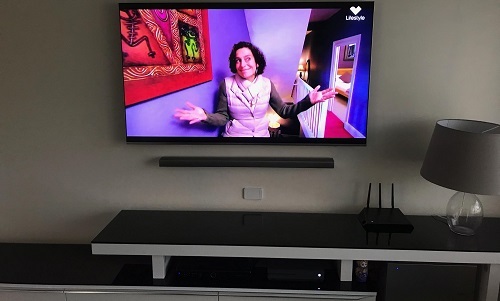 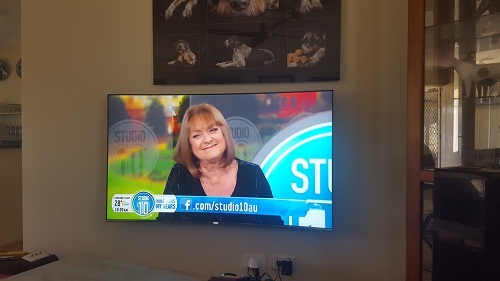 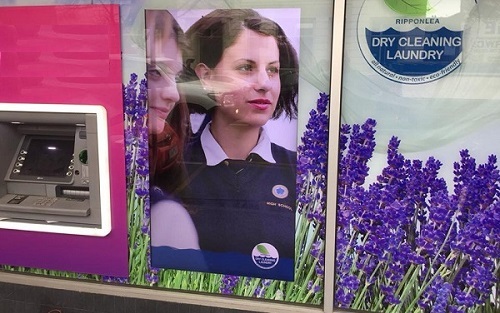 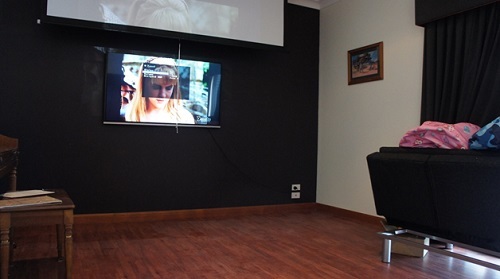 Hi I am Daniel, your local Gold Coast TV technician and specialist of TV Wall Mounting, Antenna Installations and the services as described above. 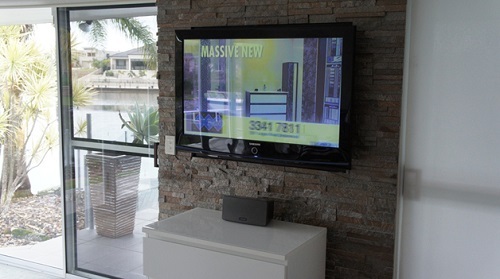 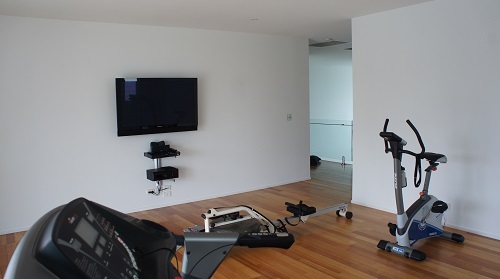 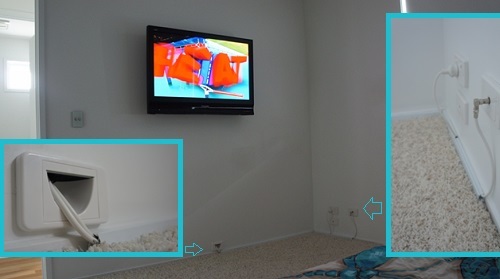 Below are just some snaps of one of hundreds of wall mounting jobs I did in Mudgeeraba, Gold Coast. 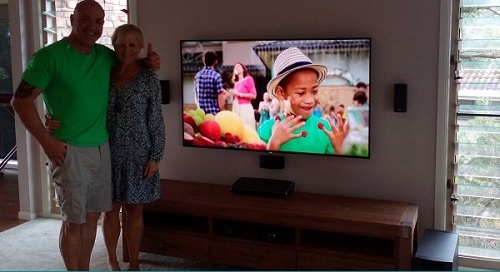 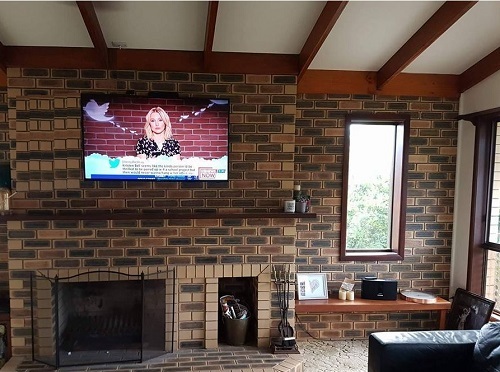 Three televisions were wall mounted during the Xmas break as a surprise for the customer's wife upon her return home from work. 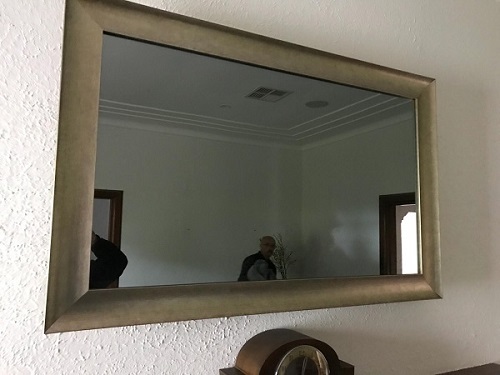 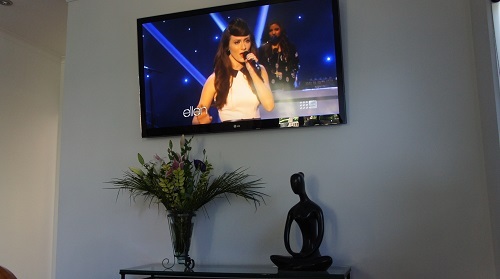 This Tv wall mounting job in particular reminded me that only through experience was I able to pull off what I do best. 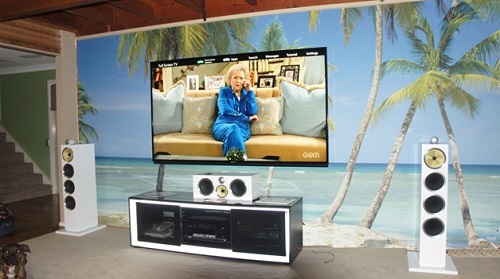 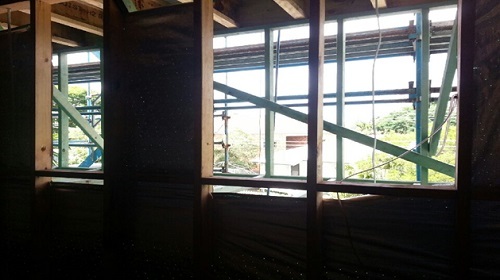 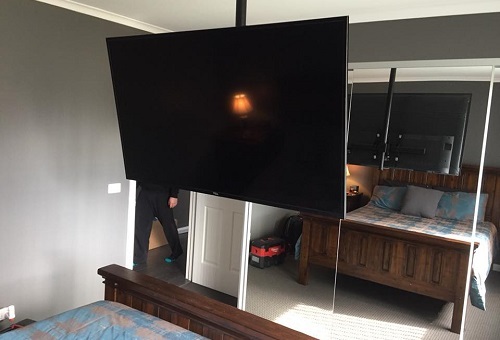 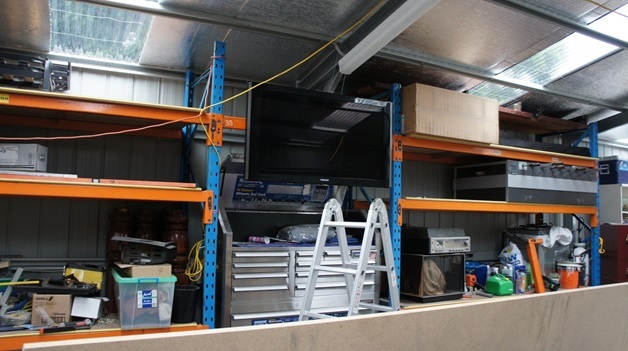 The studs in the walls were inconsistent and the backs of the televisions proved it more difficult than usual to mount the televisions centre and in the desired position. 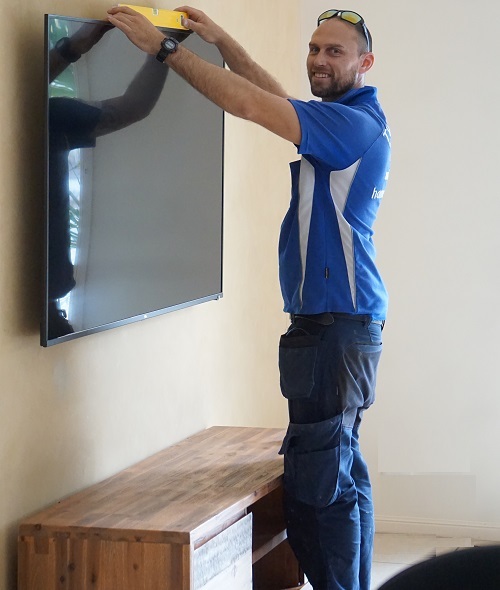 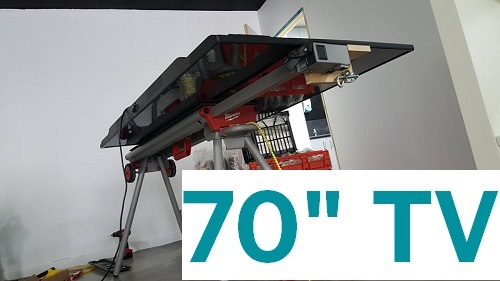 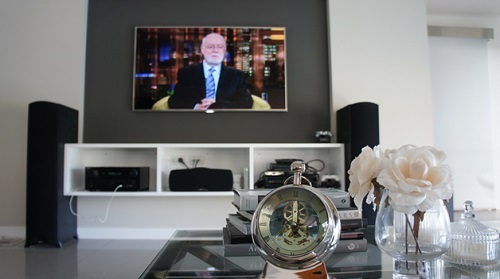 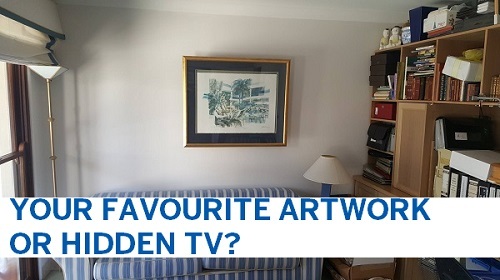 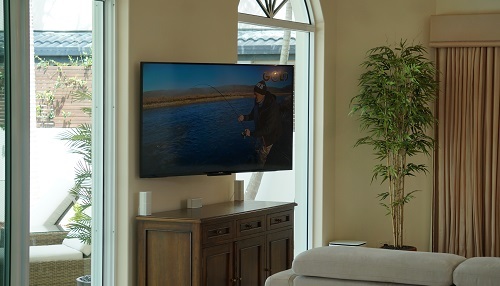 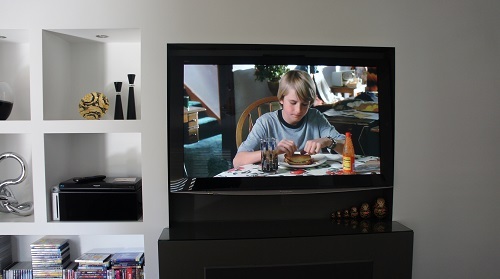 You see what you might not know is that Tv Wall Mounting is relatively easy for someone who has the know how but getting it to sit perfectly centre or at the correct height EVERY time is literally an art form. 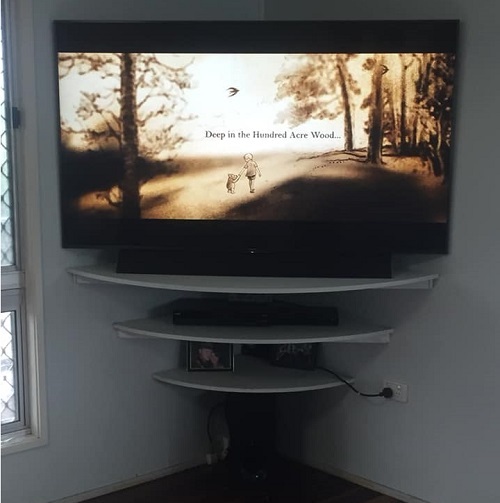 I have wall mounted literally thousands of TV's since 2004 and these pics taken from my old mobile don't serve justice to the amount of effort that went in, but here they are anyway (low resolution images). 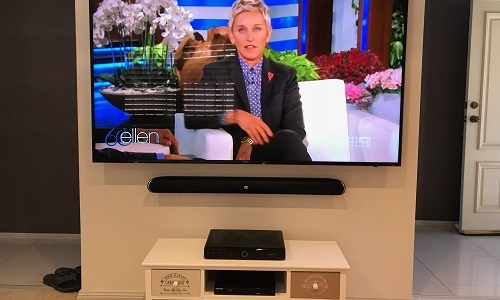 If you need your TV Wall mounted, Antenna Installation or have TV reception problems call me, I will come around and give you a free quote. 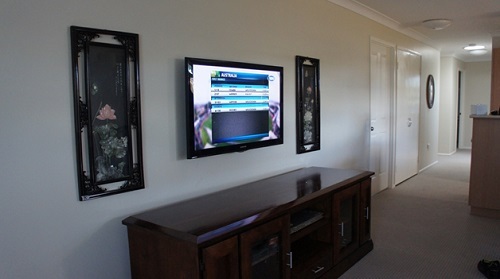 First Wall Mounting (far left) featured low profile, flat bracket with concealed cables. 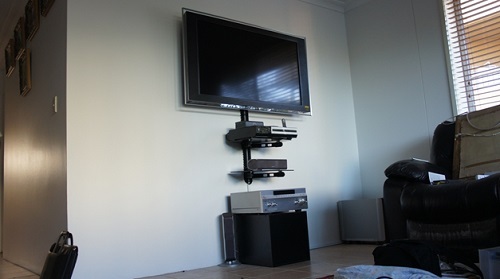 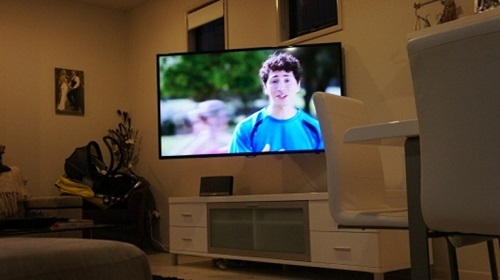 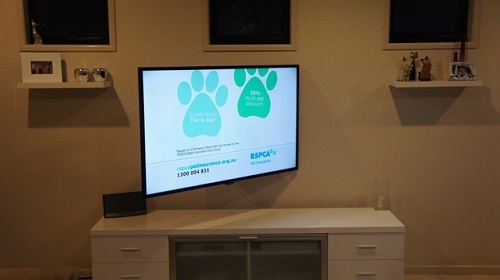 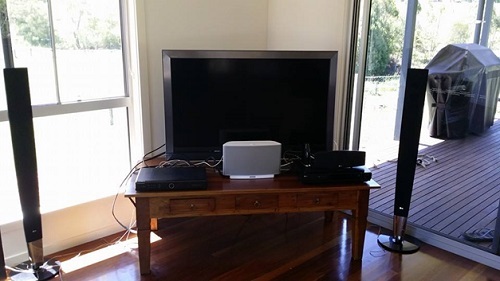 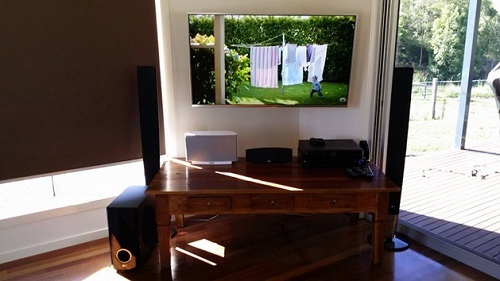 Nintendo Wii sensor bar above television, Xbox and Austar. 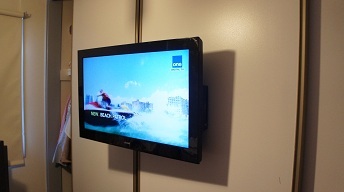 TV number two featured: Bedroom 26'' LCD mounted up high with tilt concealed power and TV point behind clothes drawer. 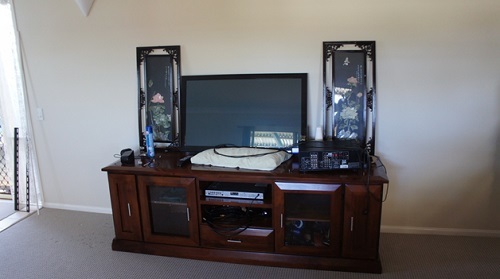 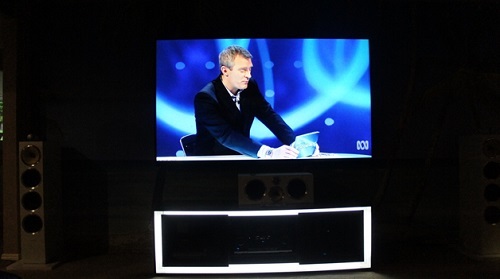 Free Austar distributed to bedroom TV from lounge room.Finally Tv Number 3 (far right) the challenging one! 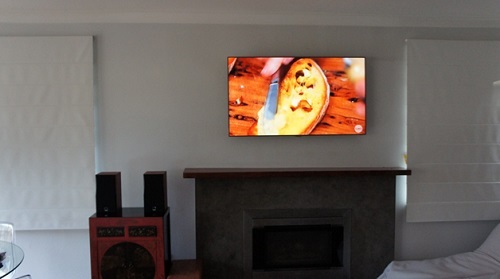 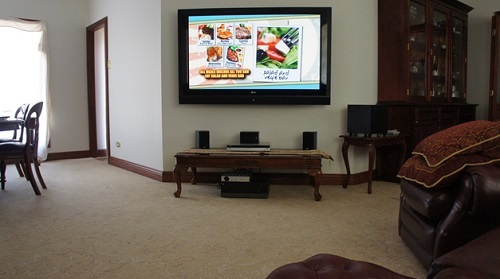 62 inch Plasma flat low profile wall mounting. 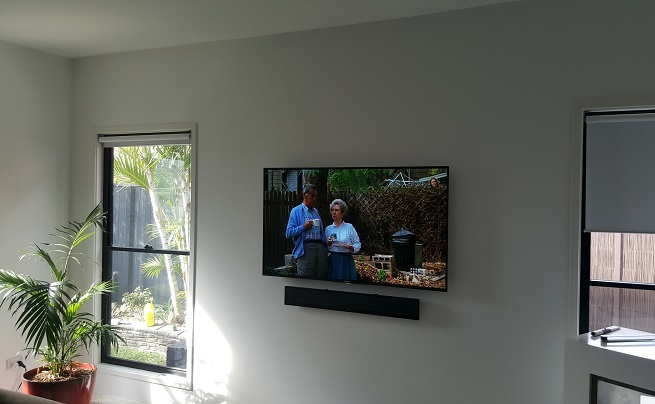 Surround Sound calibration, Wall stud bridging, concealed cables.End result: Client was more than happy, stoked. 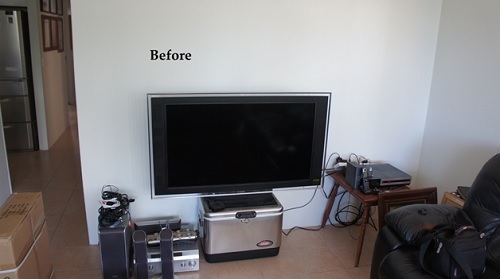 Commented on how much better their televisions looked compared with sitting on the stands. 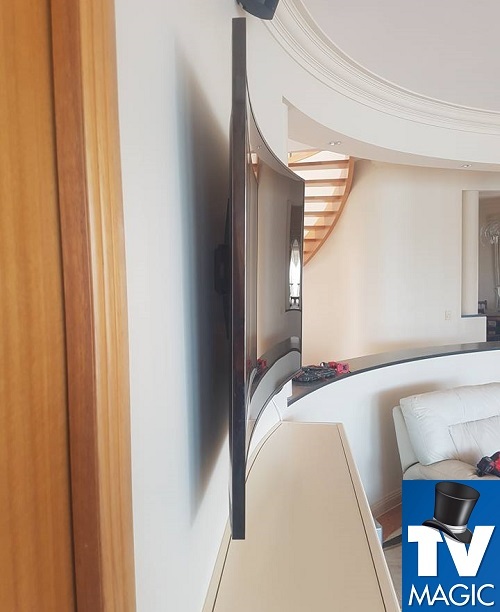 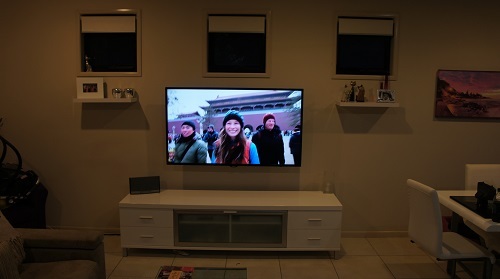 Insisted that I wall mount all his friend's televisions as well so I got more work out of it :) Thankyou for reading, If you need Home theatre setup or Tv Wall Mounting I can do it all - Any Brand, Any Size, Any Where. 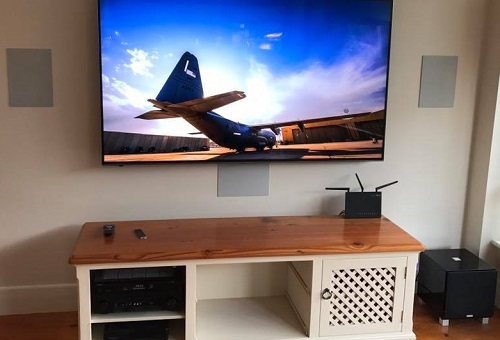 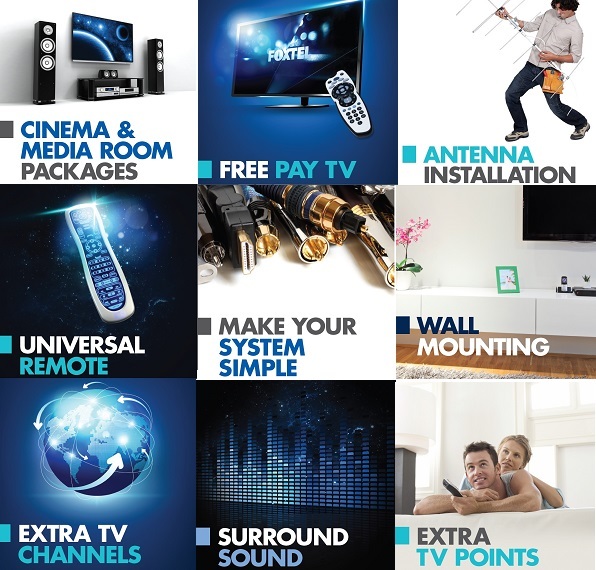 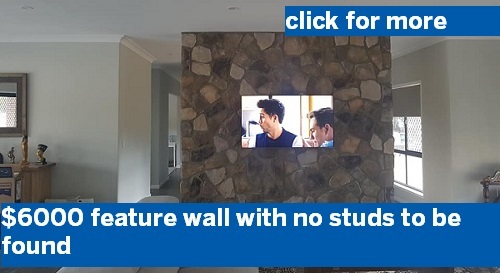 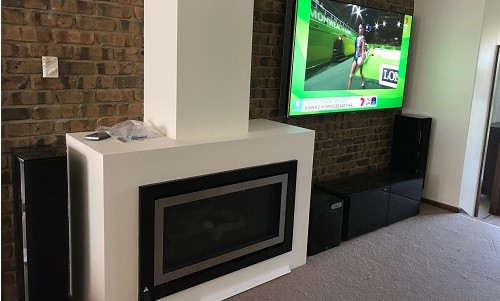 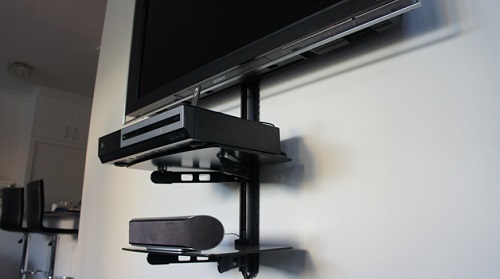 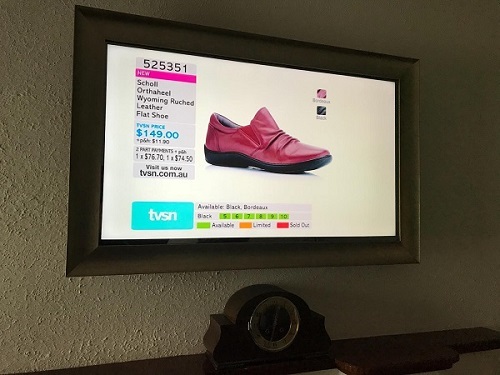 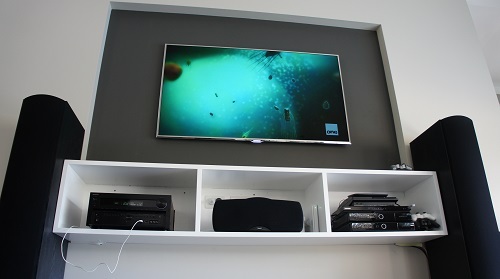 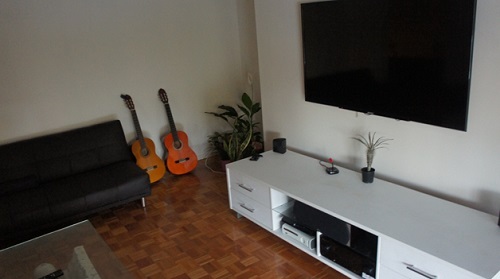 Tv points are also not a problem and/or Foxtel/Austar/Satellite points relocating etc to make your Tv Wall Mount look professional.